Good news! 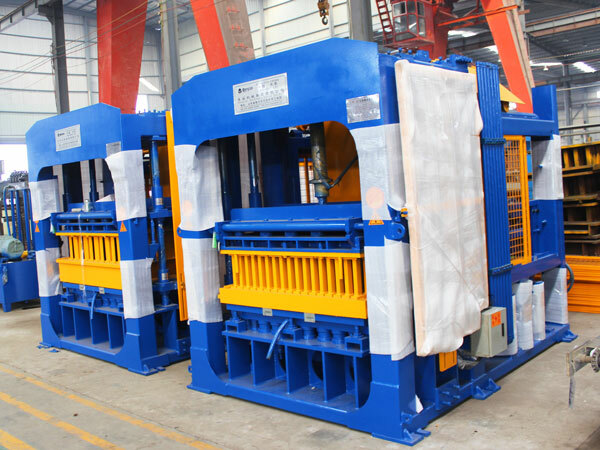 Aimix Group QT 10-15 block making machine was ready to USA. This is a kind of free-burning brick making machine to manufacture wall blocks, porous bricks and so on. Our customer bought brick making machine for purpose of making bricks for whom demand large amounts of bricks. 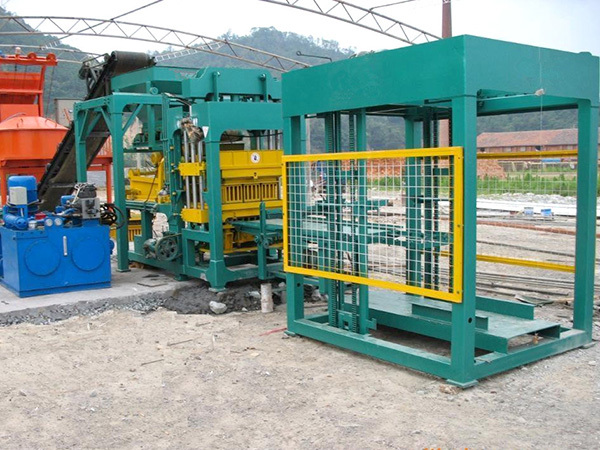 our brick making machine is a fully automatic brick making machine. It has adopted PLC system that could realize man-machine interface dialog. Brick making machine with automatic controlling system could meet different requirements of different bricks and specifications by replacing various of molds. There are a lot of brick making machines we can supply, such as QT3-15, 4-15, 4-25, 6-15, 8-15, 10-15, 12-15 and so on. They are distinguished from the different output and specifications. Customers could select each of them by the production demand and manufacturing scale. We will offer customers the best quality brick making machine and most favorable brick making machine price. we will accomplish the acceptance of products together with customer and shorten the manufacturing cycle and devise the quality of brick making machine for customers. 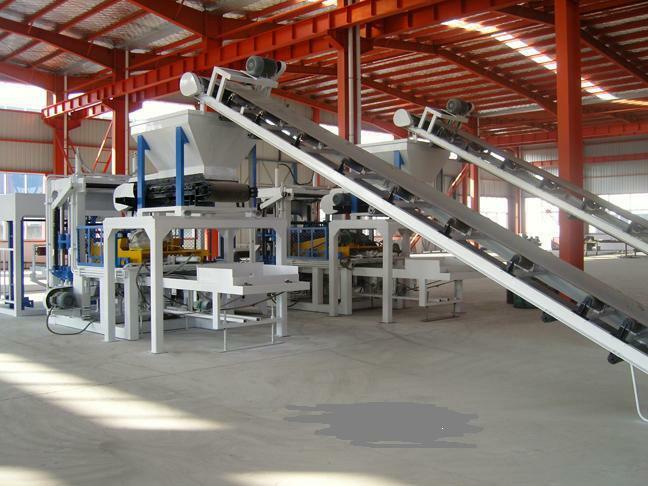 we will arrange the senior engineers to guide the installation, debug the equipment and train the operators how to operate and maintain brick making machine, till customers are satisfied. except for the easy vulnerable parts, we can supply a one-year warranty, lifetime maintenance. If you want to know the brick making machine price list, please contact us on the website, we will reply you immediately.